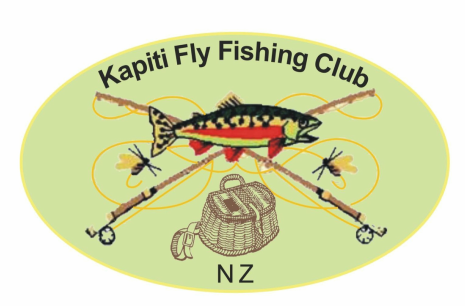 We have about 50 members: men, women and children, from the experienced traditional anglers to New Zealand representatives and beginners. A fun family oriented and very active club, there are many reasons to join at a very affordable price. We enjoy a great turnout to our monthly meetings and field trips, and actively encourage and support new fishers. ​In turn we encourage our members to be active. We find members' benefits are in direct correlation to members involvement. During winter we hold fly tying workshops, and as the new season approaches, fly casting tuition and competitions. Then there are on river inspections and competitions. Weather and river condition dependent, we try to get in a local river at least once a month, and once every three months a weekend trip away to central North Island, the Rangitikei or Manawatu rivers, or Lakes. We've even gone "down south". There is something for everybody. We welcome new members to the club so please come along (& bring a friend).